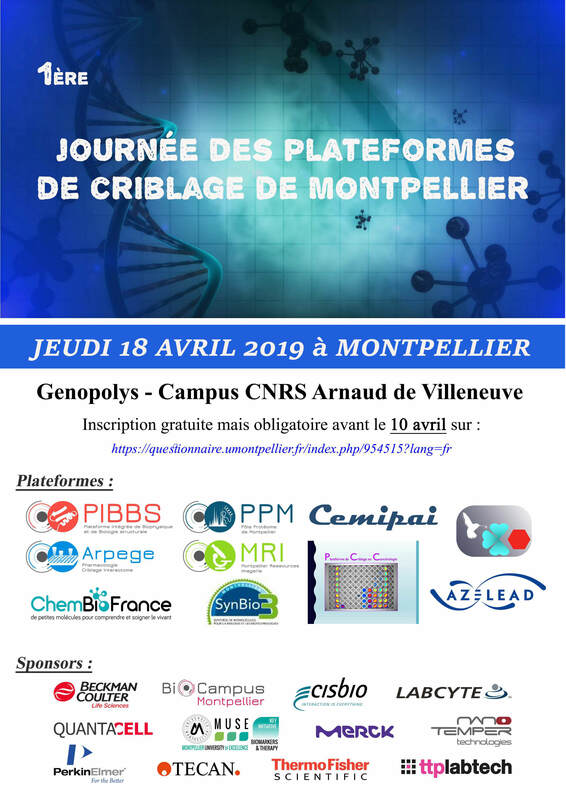 The first day of Montpellier screening platforms will take on April 18, 2019 at Genopolys on the CNRS Arnaud de Villeneuve Campus. This day is an opportunity for the scientific community of Montpellier to have an overview of the screening possibilities offered by local technology platforms. 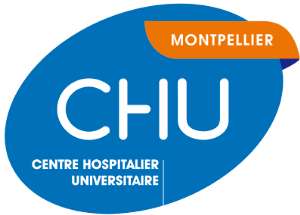 The fields of application are very varied, from synthesis chemistry to in vivo screening through cell screening, virtual screening, crystallography and molecular interactions.